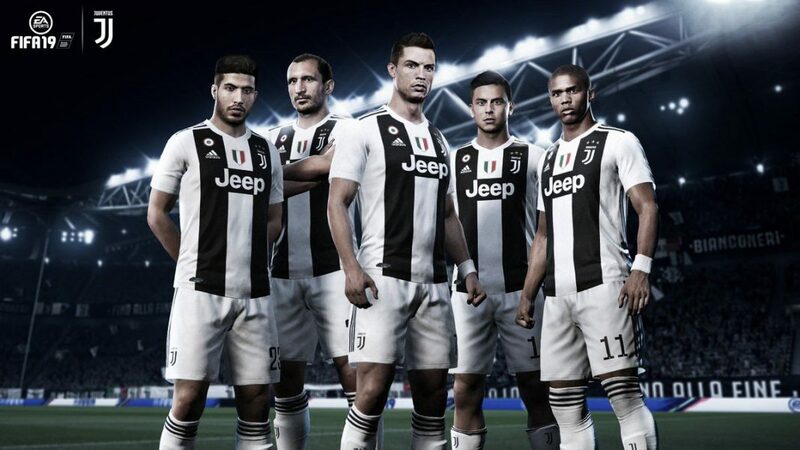 With FIFA 19, Electronic Arts has added a special “Survival Mode“. Do not worry, it is not a Battle Royale where we should go head-butting in the chest to the rest of the players until one is standing, but when you score a goal, a player of your team, chosen at random, leaves the field, excluding goalkeepers. The first team to score 5 goals will be the winner. Feel the tension as you nervously wait to see which of your stars will no longer be able to continue as you go 1-0 up. This can happen up to four times for each side, and you’re also allowed up to two red cards per team, but any more and you’ll have to forfeit. This game mode will have personalized commentary from the narrators of the game and new animations for players who have to leave the field despite not having made any infraction. The only rule in this game mode is that there are no rules. This operates the same as a regular 90 minute fixture, other than the added twist of having no offsides, fouls or bookings. “That Battle Royale thing started long after we came up with this idea, but it’s funny that people associate it [survival mode] with Battle Royale,” creative director Matt Prior told Eurogamer .